With so many milk tea flavors to choose from, it's hard to stick to one, as they all taste great! 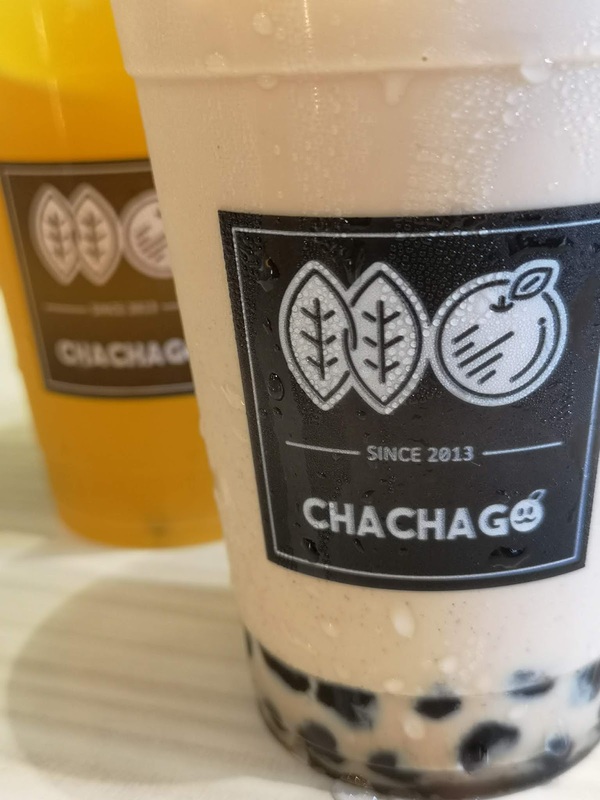 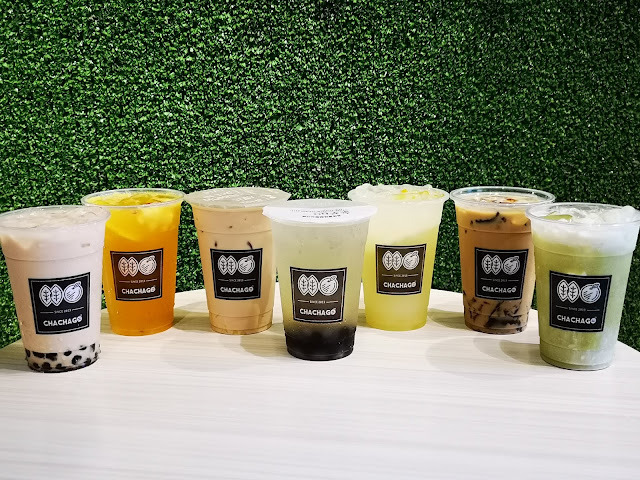 Featuring flavors such as Taiwan Taro Milk Tea, Hokkaido Caramel Milk Tea, Chachago Bubble Milk Tea, Matcha Milk Green Tea, Red Bean Milk Tea, Red Bean Matcha and a whole lot more! 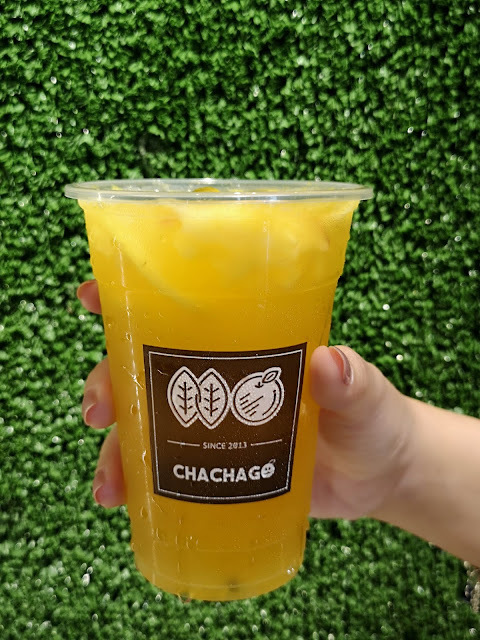 You can also try their other fruit blended drinks that are so refreshing and nutritious as well with Passion Fruit Rocket, Mango Aloha, Citrus Twist and so much more! 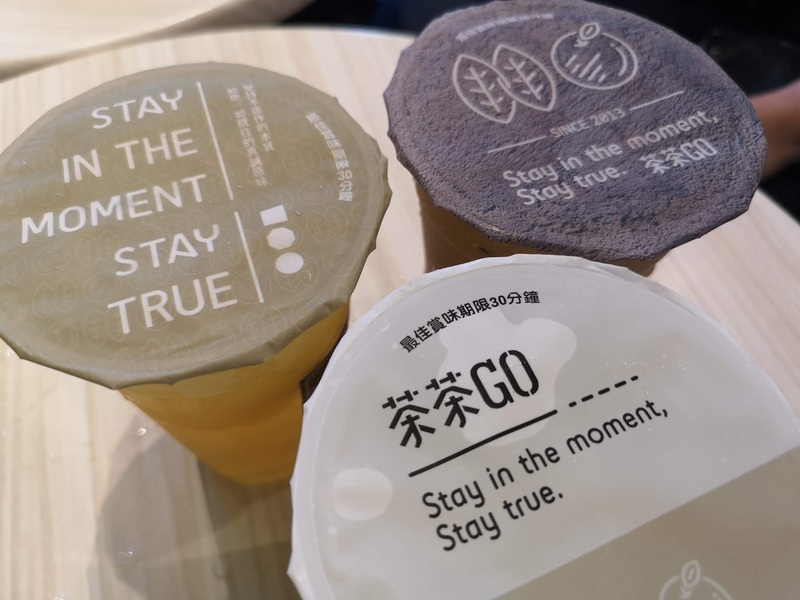 And we don't stop there also taste their salted whip drinks with Winter Melon Milk Cap, Green Tea Milk Cap and Black Tea Milk Cap that will surely capture your fancy. 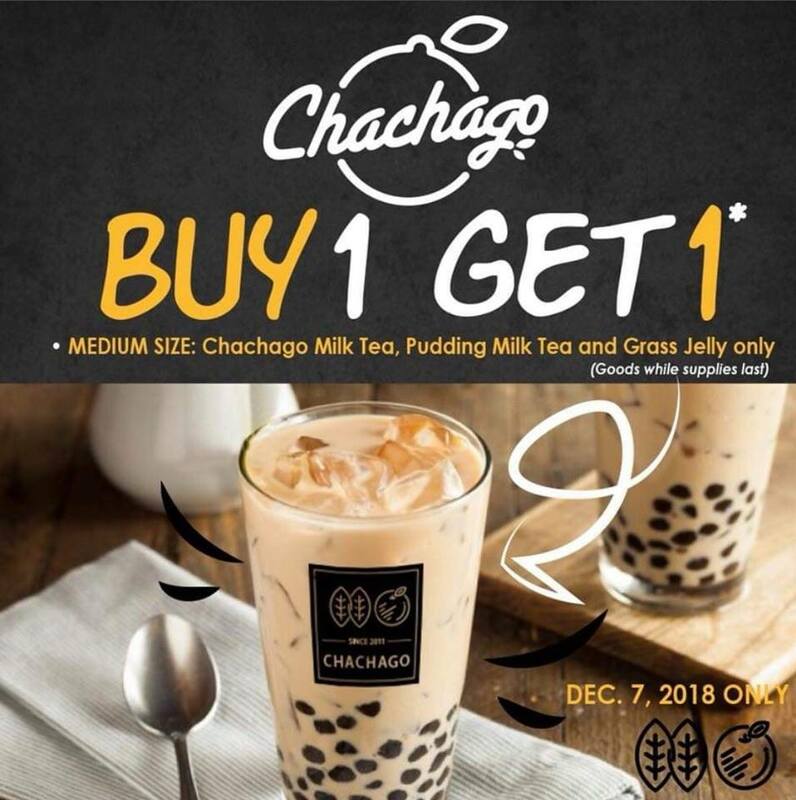 They also have a Buy 1 Take 1 offer on their opening day today December 7!! Catch it today! 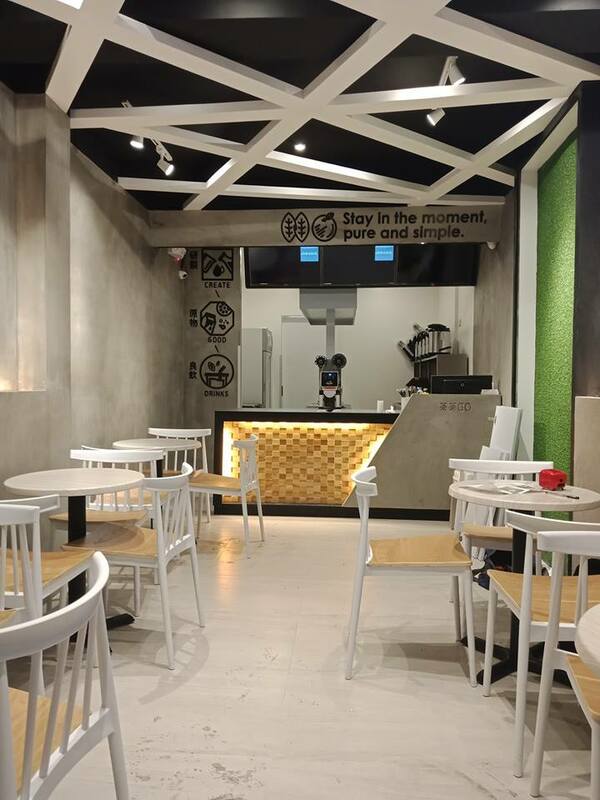 Soon they will be serving up Taiwanese street food and other delectable treats! Visit their newest branch at Scout Tobias corner Scout Gandia Quezon City (beside Famous Kitchen Roasting). Like ChaChago on Facebook and be updated on their promos and other offerings!